Homeowners have in recent times suffered from a lack of range in alternatives to the traditional timber decking and fencing we have come to being accustomed to. 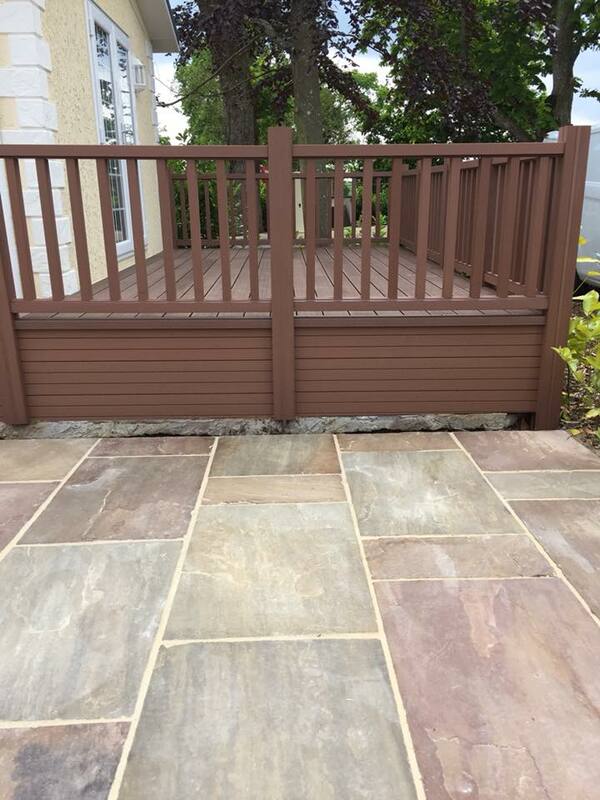 Composite Decking and Fencing is a low maintenance alternative to timber decking. There is no painting or staining required to the finish and provides resitance to mould, scratching, stains and fading. It is highly durable and weather resistant making it eco-friendly and long-lasting. This allows us to confidently say that the decking does not rot, splinter, split or warp. Once again, we have our wide range of colours and sizes in our showroom. So make sure you pop down to check them all out and get some inspiration!